An expert on Mexican security says the story of an Ontario man who was viciously attacked last spring sounds like a familiar scam targeting tourists in the country. 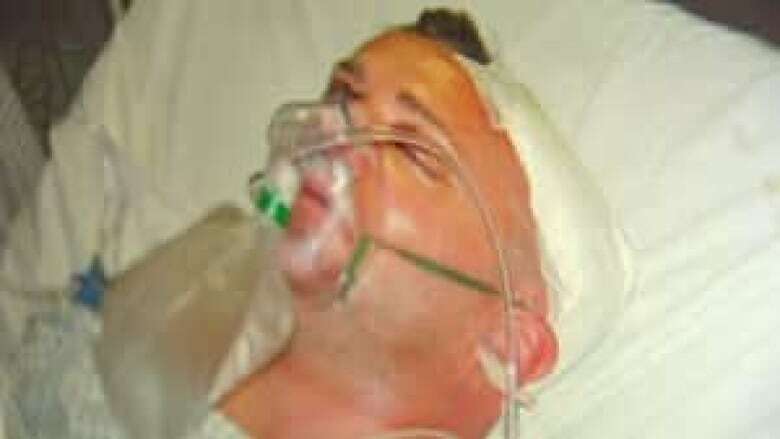 An expert on Mexican security says the story of an Ontario man who was viciously attacked last March sounds like a familiar scam targeting tourists in the country. "These kinds of schemes are very popular, very common in Mexico," Walter McKay, a Mexico-based security consultant and former Canadian police officer, told CBC News on Wednesday. 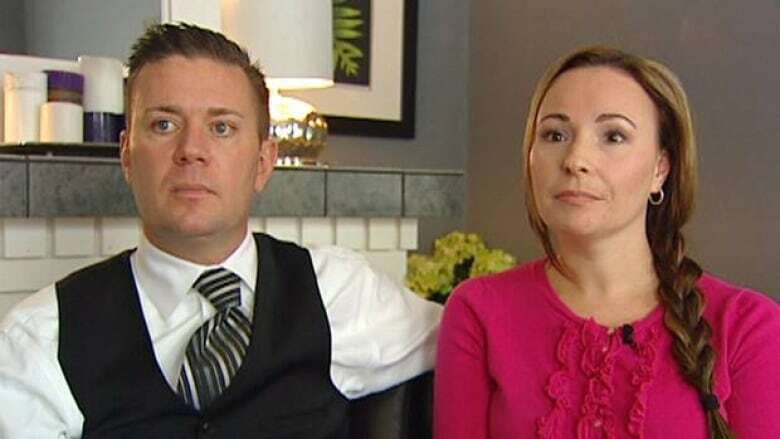 As CBC News reported on Tuesday, Scott Giddy of Fergus, Ont., says he suffered multiple skull fractures after he was attacked down the street from his five-star resort, Hotel Riu Emerald Bay, in Mazatlan. It's the same resort where a Calgary woman was brutally attacked recently, suffering extensive facial injuries. Giddy's wife, Sarah, found him covered in blood. "He had blood pouring out of his left ear, pouring like a tap," she said. "And I just started screaming 'Someone call 911!' "
She says a taxi driver nearby told her police wouldn't come, but offered to drive them to hospital himself. McKay said that many Mexican taxi drivers work with private clinics or even criminal gangs. "They call them 'piratas,' pirate taxis," he said. "That's a guy who buys a Volkswagen and just paints it the same colour scheme and words as these other guys." Sarah says the taxi driver brought her husband to a private clinic where a staff person handed the driver a wad of cash then asked for the couple's credit card. "The doctor there looked to be about 18 years old," she said. "And he kept saying, 'I think he has a cut in his ear.' "
Scott was eventually released from the clinic and taken to hospital, where he narrowly survived. Sarah says he was harrassed for days by a group of men. "We ended up having to switch hotels because we were being followed by them. They came to us and said, 'If you do not pay us cash, we're cutting off your husband's care.' "
McKay's advice for other tourists is to avoid taking any taxis in Mexico unless they are hired by the resort where they're staying. The same advice is given on the Canadian Foreign Affairs website, but the Giddys said they didn't check any government websites before going. They say they fear their plight will happen to someone else.